Get additional loot from Named bosses till April 16th. 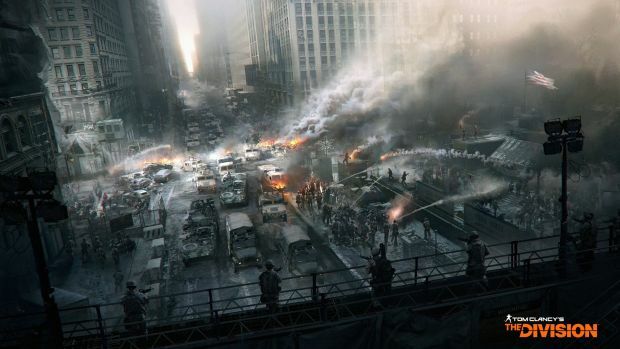 Ubisoft Massive’s The Division may not be receiving an influx of content but it’s far from dead. Two events will be commencing as part of the Spring Event, the first one beginning today at 10 AM CEST/9 AM CET and lasting till April 16th. This event will most Named enemies, such as bosses in missions and roaming bosses in the open world, dropping additional loot. The second event will start on April 16th at 10 AM CEST till April 18th. This will reward double Field Proficiency caches every time the bar is filled in-game. You can also expect to see new sales at the Premium Vendors. As for update 1.7, it’s estimated to be releasing in July to August. There will be a Public Test Server for PC and consoles, which is a first but we’ll have to wait and see how Massive irons out the details. Update 1.7 is confirmed to have Feats and Seasons attached to it. 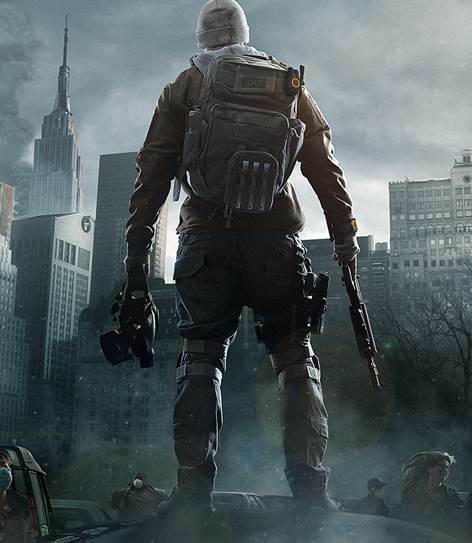 What are your thoughts on the upcoming content for The Division? Let us know below.